It’s taken me a few days of trying to gather my thoughts about what to say regarding “The Last Jedi” but all that keeps coming to mind is “Now, that’s what I call a f$*%ng Star Wars movie!” There’s just so much going on in The Last Jedi! Rian Johnson brings his dramatic and comedic talents to the galaxy far, far away and the franchise is stronger for it. From the opening moments to the very last seconds, it’s non-stop action. Characters making un-characteristic choices, not in a bad way, but in a way that makes the entire film unpredictable and fun. The use of practical effects re-establishes the trust that was broken with the CGI intensive catastrophes that the prequels and “special editions” were. I can’t stress the joy I have now that Disney has purchased Star Wars from Lucas and has treated the universe that I love with the respect that I feel it deserves. That’s what I saw with The Force Awakens, Rogue One, and now with The Last Jedi. As I had mentioned in previous articles, click here, the Skywalker saga is coming to an end. These films are about one family’s journey in the Force. Life events repeat from one generation to the next with some subtle differences and changes. 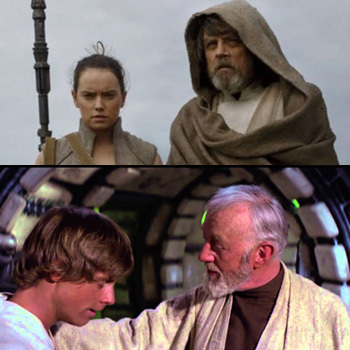 Rey’s interaction with Luke mirrors what he experienced with Yoda on Dagobah. When the saga is this far along the way, there is very little a creative can do to take the film “off the rails”. As I said in the article linked above, this is the Hero’s Journey and we are in the last act. If you are familiar with storytelling there shouldn’t be any traumatic moments. There were some shocking character choices, but nothing to break your lightsabers over. Mark Hamill steps into the role of wise Jedi Master but not “all-knowing” Jedi Master. Luke has made some decisions that he’s come to regret. He’s completely blocked himself off from the force and at first refuses to train Rey, and for good reasons. He himself is still unsure of his ability as a Jedi Master having failed Ben Solo. Daisy Ridley shows that her character is still not confident in her abilities and is struggling with what the Force even is and her place in everything. She’s struggling with her connection with Kylo and his conflict with the light side. She can sense the good in him and is reluctant to let him go to the darkside, just like Luke felt with Vader. I was a little disappointed we still don’t know who Rey’s parents are. I didn’t buy that Kylo knows who her parents would have been. I’m still convinced she’s a Skywalker but she needs to discover that on her own. Carrie Fisher’s final performance as General Leia Organa was her most spectacular ever. She was strong but caring. Her personality seemed to shadow Fisher’s real life persona. 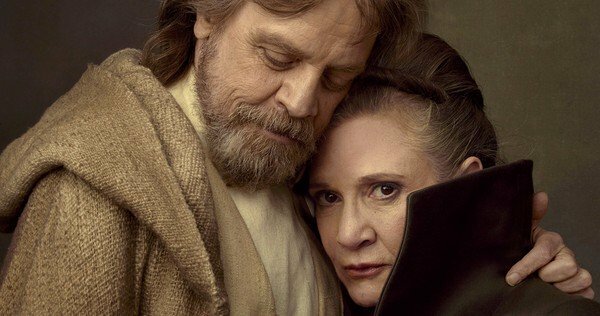 There were a few moments when Carrie was on screen and it hit home that she was gone. I’m sad that we won’t be able to see where Leia was headed with her abilities in the Force. Adam Driver is compelling and portrays both the torn son and the loyal servant to his dark side master. Kylo Ren is struggling with his choices and more so with the light still inside of him. I think that Rian Johnson did a great job in showing the chaos that was existing inside of Kylo. His relationship with Snoke was reminiscent of a child and an abusive parent. Kylo just wants to prove he is good enough for his masters praise. Andy Serkis did an excellent job with voicing and motion capturing the menacing Supreme Leader Snoke. We didn’t get much of his backstory but I’m hoping we haven’t seen the last of Snoke. I have my suspicions on what and who Snoke is. 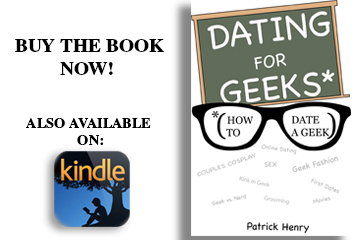 You can read about that here. He had a familiarity and hatred for Luke Skywalker that went back years. 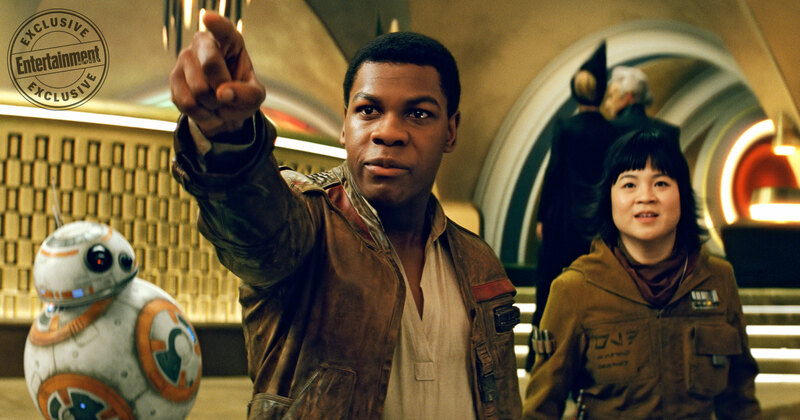 Finn and the latest addition to the franchise, Rose Tico, played by newcomer Kelly Marie Tran, took an aside from the main story line. They were sent to a casino Planet Canto Bight that didn’t seem to go anywhere. Rose was cute and lovable. Tico adds a relatable element to the cast. 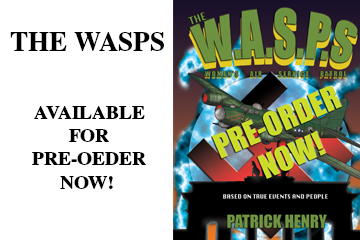 She’s not a hero, a general, or a fighter ace. She’s just Rose, a girl with a sense of duty and loves the Rebellion. Their side mission was a little confusing within the movie time line and although it was a vehicle to bridge DJ, Benicio Del Toro’s character, into the story, it was a poor attempt. The highly anticipated fight scene between Finn and Captain Phasma, Gwendoline Christie, was perfectly anti-climactic. Phasma had fewer lines in this film then in The Force Awakens and she still didn’t take off her helmet! I think it’s a waste to hide such an iconic actress in a role that could have been voiced over in a booth. John Boyega did a great job in playing the spunky and fearless ex-StormTrooper. He and Kelly Marie Tran have great on screen chemistry and despite the online push to have Poe and Finn be an item, it looks like a possible love triangle between Rey, Finn, and Rose is in the works. Poe, Oscar Isaac, is faced with new challenges in learning how to lead his soldiers and not just be a “fly-boy hot-shot” pilot. 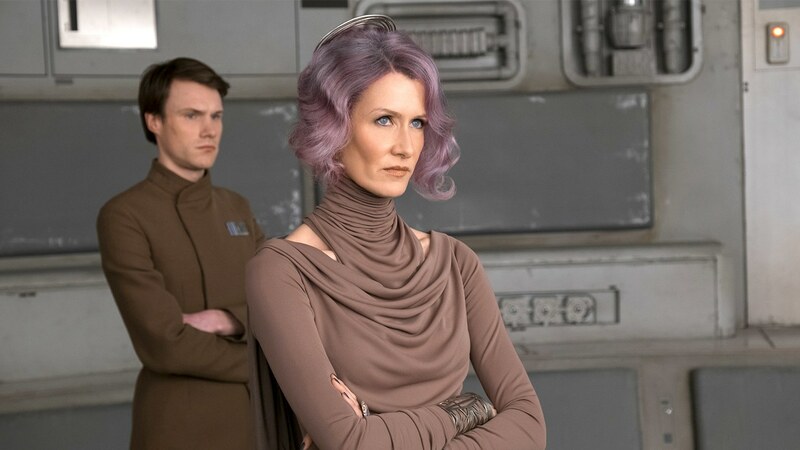 He clashes with Vice Admiral Holdo, played by Laura Dern. She was powerful and commanding as a Rebel Leader. She was not bending to the strong personality of Poe Dameron all while maintaining a sense of sensuality. Poe and Holdo definitely had an on-screen chemistry but some things aren’t meant to be. John Williams returns and lends his magic to the score of The Last Jedi which fit into the film perfectly. It’s so perfect it practically goes unnoticed which says how well it went with the imagery on the screen. Listening to the tracks independently they are masterful. Williams uses familiar tunes mixed with new creations that made TLJ fit in with the other episodes and helped make it the saga complete. The Last Jedi had a lot of shocking and unexpected moments. I have not been so surprised and entertained by a Star Wars movie since Empire. The prequels that Lucas was turning out were lacking the substance that the newest additions are bringing to the table. As I have always said, Lucas made one movie, A New Hope. Because of that success he made two sequels which created a trilogy. There was no 9-part opus. He never expected for Star Wars to take on the life that it has. He made the prequels because he thought that’s what the fans wanted. These latest movies might not be what the fans want, but it’s what the characters and the story deserve. The powers that be are doing a great job in making a complete and cohesive saga out of a story that was meant to be a “one-off”. I can’t wait to see how JJ Abrams is going to finish off the trilogy but I can tell you that he’s not going to stray too far from the formula that’s been working so far. SOLO is out in 6 months and the creative minds like Kathleen Kennedy, JJ Abrams, Gareth Edwards, and now Rian Johnson have nailed three star wars films in a row, I’m excited. May the Force Be With You Opie!! !